There are the fortunate few who get to live in Paris and I feel equally blessed to personally know so many. The ex-pats living in the city of light are talented, vibrant and always busy with some sort of interesting project. After our year on the road in the RV where we stayed domestic (except for a quick trip to Portugal), I am ready to get back to Paris and more French content on the blog. I started this Paris Profiles series with my dear friend Daisy (who has sinced moved to London!) who shared all her local favorites in her arrondisement, the 10th and finally I get to continue with the sassy Forest Collins. 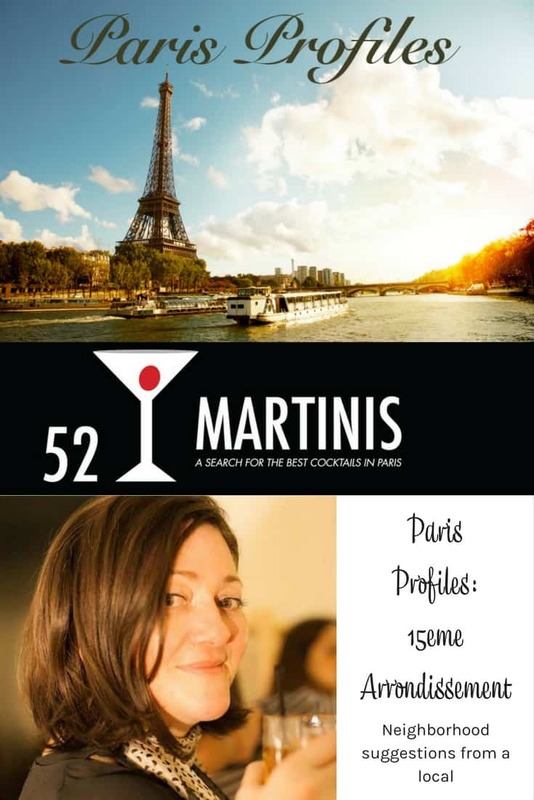 Officially, Forest is “Queen of the Paris cocktail scene”, and the founder of 52martinis.com, an online guide to the best cocktail bars in Paris and other small batch boozy news. 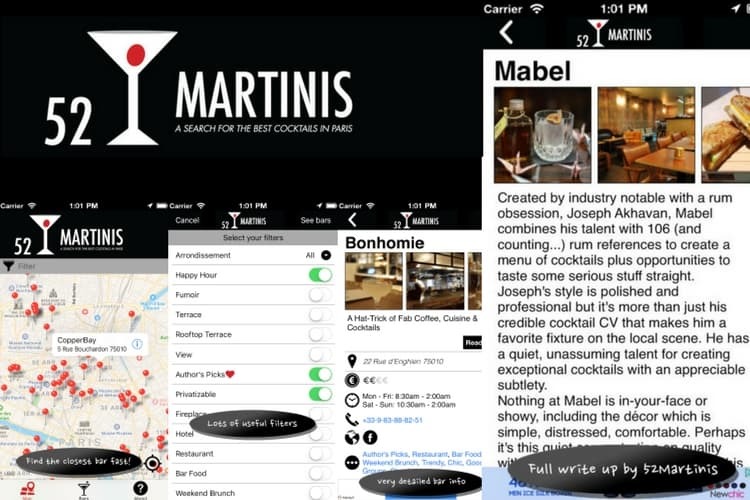 She recently released the a bar guide iPhone application, Paris Cocktails. As a freelance drinks writer, she has written for Drinks International, Serious Eats, World’s Best Bars, and PUNCH drinks about the Paris cocktail scene. She regularly judges cocktail competitions (lucky girl, although I don’t have the stamina for that! 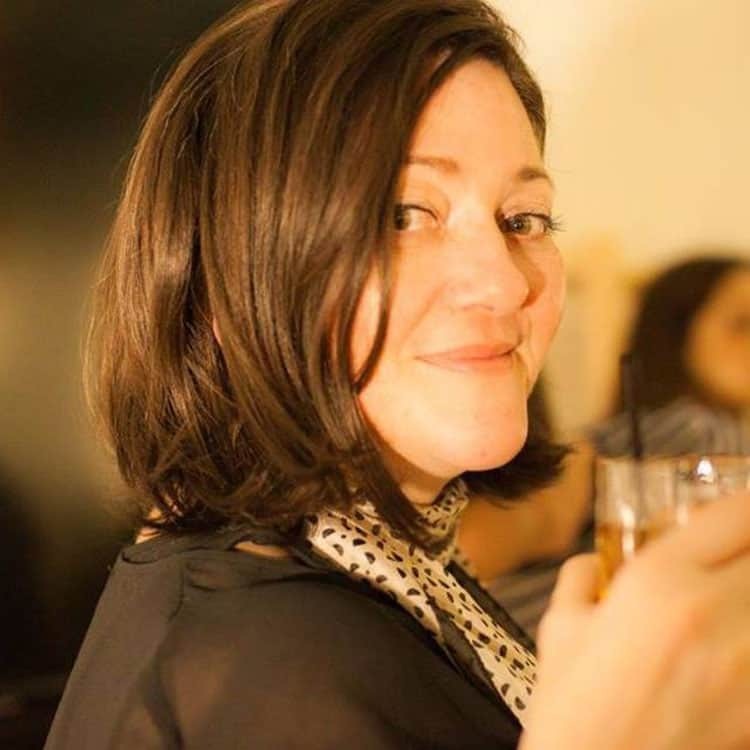 ), sits on the jury that selects the worlds 50 best bars and especially enjoys doing interviews with interesting industry personalities for her audio show/podcast, Paris Cocktail Talk. Forest lives in the 15th arrodissement which happens to be one of my favorites, Mr. Misadventures and I have stayed in the 14th on the border and spent a lot of time in the 15th, mainly because it is a big residential area where you can find local foods and resturants that aren’t as touristy. 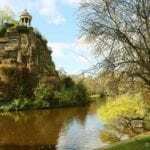 Let’s Discover Forest’s 15th Arrondissement. Favorite thing about your neighbourhood, the 15th arrondissement. The “remoteness” of the fifteenth: I moved to the residential and quiet 15eme arrondissement about five years ago. I was coming from the 18th, which is vibrant, lively, busy and beautiful and I was worried that my new neighbourhood would just be too quiet for me. But, on the contrary, it turns out that I love the remoteness of this quartier. I’m on lots of metro lines so I can still get everywhere quickly enough, but when I come back home it’s less crowded, more spacious, and quieter…and as a bonus it also feels like I’m still discovering new parts of Paris since I had never wandered the streets around Commerce until moving here. Least favorite thing about your neighbourhood. Not really a decent cocktail bar to be found within easy walking distance of my place. 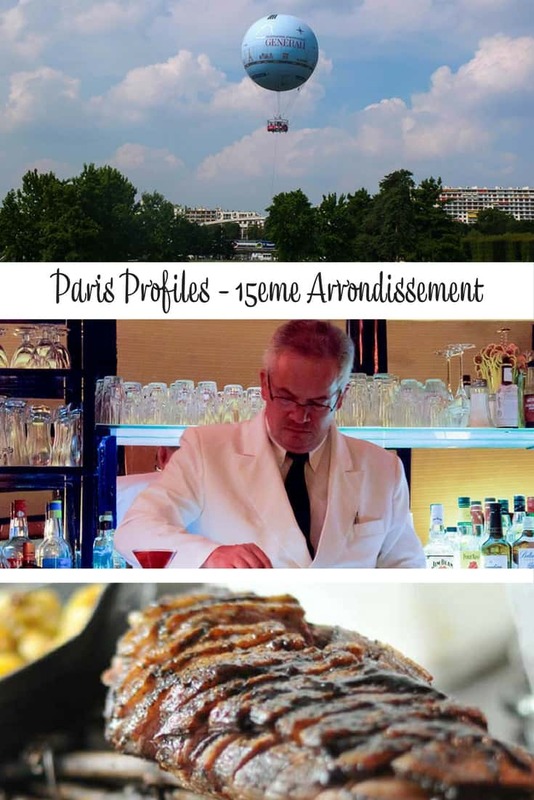 What differentiates the 15th arrondissement from all the other parts of the city? Favorite coffee spot in the 15eme. There are plenty of cafes from interestingly old and tatty to freshly painted with colourful bistro seats all over where the locals crowd in over coffee or aperos. I’m happy to stop into most of them for a quick drink with a bit of ambiance. But….I’m not a coffee drinker and I suspect it’s average to mediocre in most. ost. However, spending a lot of time researching and writing about drinks, means I do have an ear to the ground even when it comes to coffee, and for a good cup in the 15th I’d say O Coffeeshop is your best bet. While my neighbourhood isn’t like the cool pockets of Paris that are packed with plenty of trendy places for drinks, what it does have is some worthwhile historical watering holes. 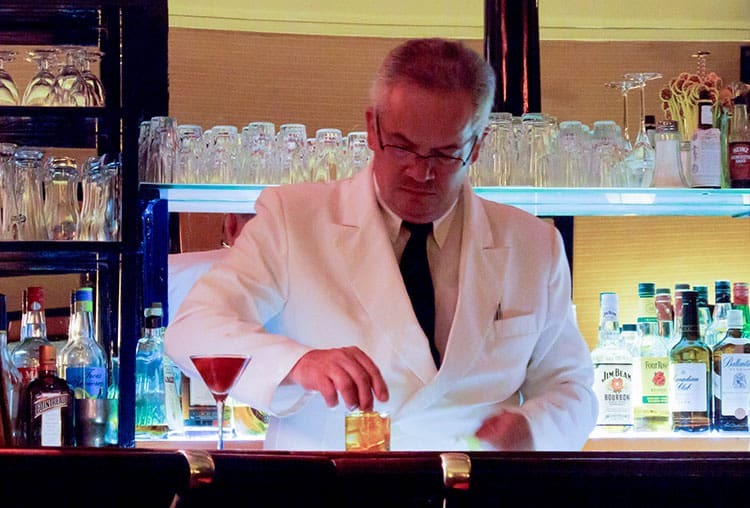 One of my favourite historical stops for a cocktail is Rosebud, where bartenders and waiters in crisp white jackets serve old school classics. Back in the day, it was a favourite gathering point for the intellectuals like Simone de Beauvoir and Sartre. La Cave de l’Os a Moelle. Unlike the main Os a Moelle restaurant across the street, their associated Cave does up something a bit more fun and casual (but equally tasty). Meals are served family style at communal tables, which are loaded with freshly made French fare like patés or terrines and cornichons, lentil salad, celery remoulade while large pots simmer in the back filled with tasty meats. You can help yourself to as much as you like – but don’t forget to leave room for dessert. You can buy a carafe of wine or pick a bottle from the shelf to go with your meal. You can also get a bottle to go as its a wine shop as well. Plus prices are surprisingly reasonably at this off the beaten path address. 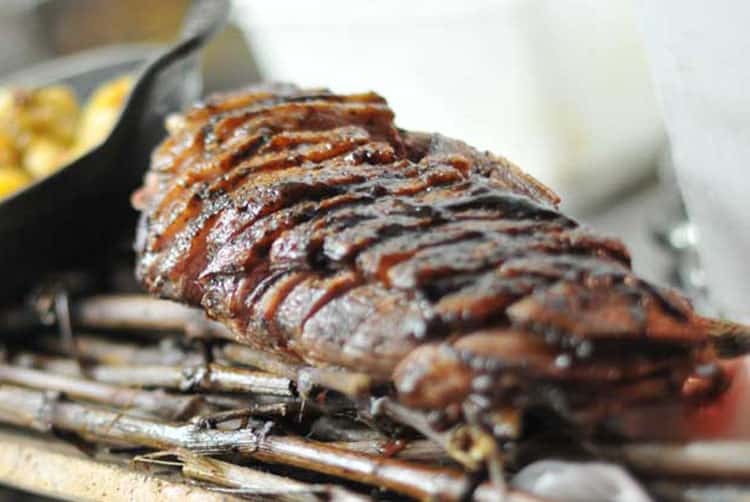 I’m a big fan of Afaria for their roast duck for 2, served on a long wooden log with a large side of fries. It’s both delicious and lovely to look at. One thing you always do/spot you always take friends from out of town to do/see in the 15eme. I invite them over for a home cooked meal – not just because I enjoy entertaining guests, but because it also involves a tour of our local fresh food shops. 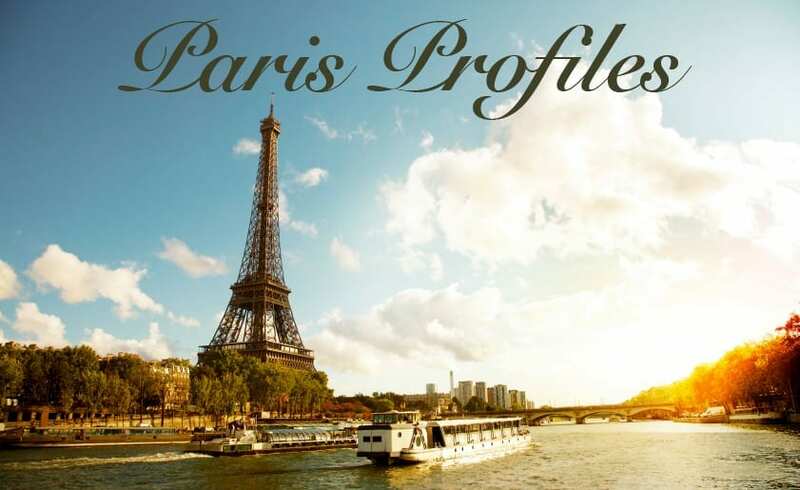 We’re not in the main touristy areas, so it gives visitors a look into every day Parisian life. I have my favourite neighbourhood bakery (Pichard), butcher (Maison Lenoël), fromagerie (Androuet) and fish monger (Lecourbe Marée). They’re all just a few minutes walk from my house so we can stroll along to do our shopping and check out the many other food and speciality shops on the same streets and maybe stop at one of the typical little corner cafes for a quick drink and some people watching. Then chez nous for a freshly prepared, convivial dinner. > 142 Crêperie Contemporaine (59 Rue Saint-Charles) sweet and savory crepes, plus ex-President Sarkozy loves this place! > Afaria (15 Rue Desnouettes) fantastic Basque cuisine. > Bistro Jadis (208 rue de la Croix Nivert) seasonal French classics. > La Cabane a Huitres (4 rue Antoine-Bourdelle) seafood delights. > La Cantine du Troquet Dupleix (53 boulevard de Grenelle) neighborhood cantine serving Southwestern regional dishes. > Le Caroubier (82 Boulevard Lefebvre) don’t miss the kefta-meat balls or seafood couscous. > La Casse Noix (56 rue de la Fédération) complementary liver mousse pate starter! > La Cave de l’Os à Moelle (181 Rue de Lourmel) little brother of L’Os mentioned by Forest. > Le Grand Pan (20 Rue Rosenwald) small bistro. > La Lac Tana (38 rue Fondary) Ethiopian food. > La Veraison (64 Rue de la Croix Nivert) 35-seat bistro which focuses on seasonal fruite and vegetables. > Le Clos Y (27 avenue du Maine) go for the tasting menus. > Le Quinzième (14 rue Cauchy) gastronomic fare from Chef Cyril Lignac. > Neige d’été (12 Rue De L’Amiral Roussin) exceptional Japanese food. > O Coffeeshop (23 Rue de Lourmel) mentioned by Forest. > Ty Breiz (52 boulevard de Vaugirard) creperie (Montparnasse has a ton of them, this is on the border). > Rosebud (11 Rue Delambre) mentioned by Forest. > General Beuret (9 Place du Général Beuret) casual beer bar. > Hotel Novotel Vaugirard Rooftop Bar (257 Rue de Vaugirard) spectacular views. 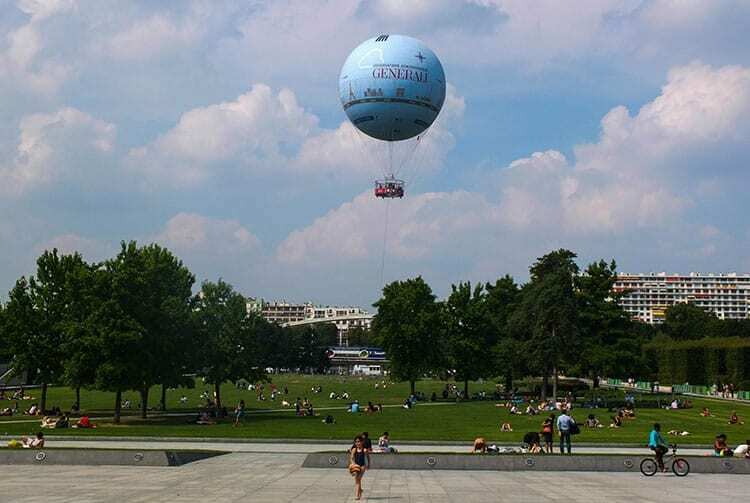 > Parc André Citroën (2 rue Cauchy) where the largest (tethered) hot air balloon is with gorgeous views of the city. > Parc Georges-Brassens (2 place Jacques Marette) neighborhood park with beautiful trees and its own beehives, the honey is sold in the park once a month. There’s an antique book market on the weekends. > Musée Bourdelle (16-18 rue Antoine Bourdell) a museum dedicated to one of France’s most famous sculptors. > Musée de la Poste (34 boulevard de Vaugirar) museum all about the post office! > Pasteur Museum (25, rue du Docteur Roux) the life and times of the famouse chenist Louis and Marie. > Le Cordon Bleu Paris (13 quai Andre Citroen) you don’t have to be a starred-chef to take classes here! > L’Atelier des Chefs (27 rue Peclet) also another spot for food classes. > Eglise Saint Lambert de Vaugirard (Rue Gerbert) neo-Roman Catholic church. > Beaugrenelle (12, Rue de Linois) a large (and beautiful) shopping mall. > Marché Cervantes (Rue Bargue and Rue de la Procession) farmer’s market, Wednesdays 7:00 am to 2:30 pm and Saturday 7:00 am to 3:00 pm. > Marché Convention (Rue Convention between Rue Al. Chartier and Rue l’Abbé Groult) farmer’s market, Tuesday and Thursday 7:00 am to 2:30 pm and Sunday from 7:00 am to 3:00 pm. > Marché Grenelle (Boulevard de Grenelle) farmer’s market, Wednesday 7:00 am to 2:30 pm and Sunday from 7:00 am to 3:00 pm. > Marché Brassens (Place Marette) farmer’s market, Fridays from 3:00 to 8:30 pm. > Marché Saint-Charles (Rue St-Charles) farmer’s market, Tuesday and Friday, 7:00 am to 2:30 pm. 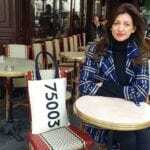 > Hotel Ares Paris (7 rue du General de Larminat) charming boutique hotel with super friendly staff. > Platine Hotel (20 rue de l’Ingenieur Robert Keller) small boutique with small individually designed rooms. > Rue de Vaugirard, the longest street in Paris with views of lots of sights. You can connect with Forest on Facebook, Twitter, Instagram or Pinterest, and of course on her blog, 52martinis.com. How about you? 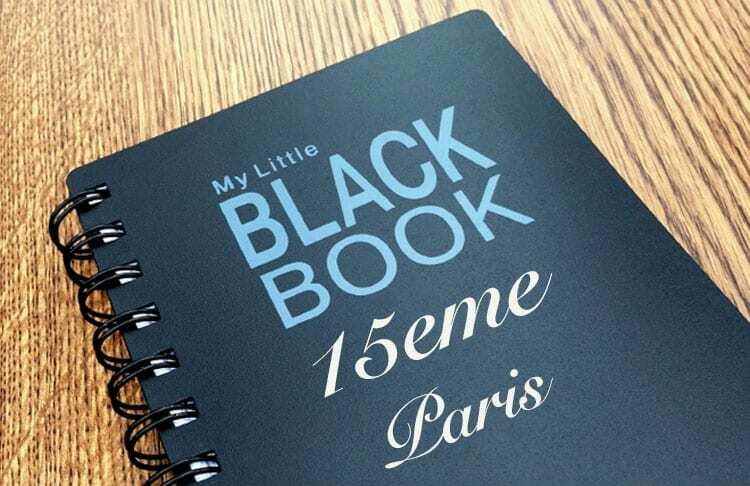 Do you have any 15th arrondissement additions? 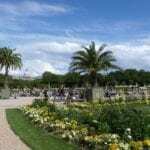 Have you been to this area of Paris? Did you find this post helpful for a future trip? What a gorgeous area! Paris is on my travel bucket list and I would love to spend some time in the 15eme. There is so much to do! 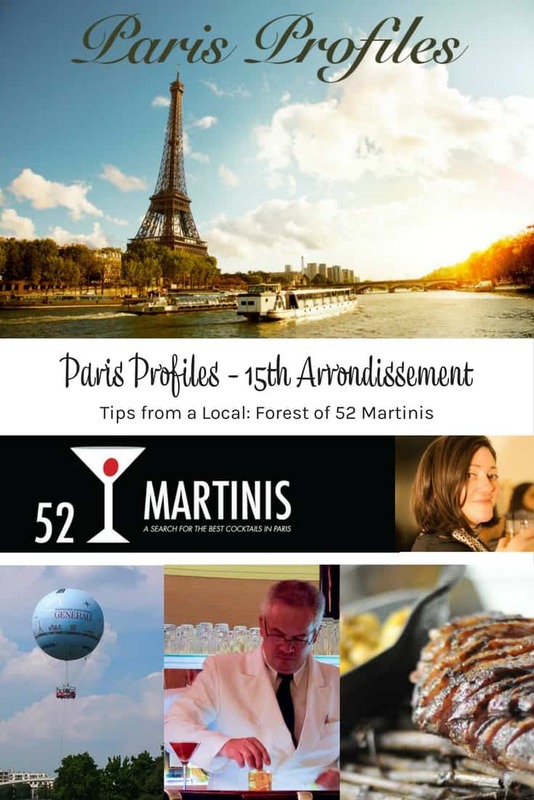 What an interesting overview of the 5th arrondissement! I am surprised by the lack of a good cocktail bar though. What a beautiful part of the world! I’ve never been to Paris, and it’s on my list of places to see one day. Checking out some of her favorite places would be awesome. Recommendations that come from locals are always the best! I have always wanted to go to Paris and France. I find it helpful to know from locals places they recommend, many are less “touristy”. I agree with Lisa Mays. Taking it from the locals are the best. I wish to visit Paris one day. Thanks for sharing ! Oh Paris! What a beautiful place- you’re right the folks who live thre are lucky. Love picking locals brains for places to visit too. Looks like a lovely place to visit. I haven’t put Paris on my list but I know friends who have and I will share this with them as they plan their travels to Paris! Very fancy activities you partake in, true paris ! A fresh baked baguette, you say? Oh yes, I would definitely love that about now. I do love to visit Paris. We’re overdue for a return trip. You are so lucky! I would love to travel to Paris!